Nick decided to take the boys via chopper to his home in the Cotswolds. Nick even treated the boys to some jet-skying on the way to his place and a bit of a party before the boys had to sing for their place in the live shows. Mark Ronson was the guest judge and had the difficult task of helping Nick choose his final three. Seann Miley Moore from Australia was his true self with an amazing outfit and vocals that matched his bold fashion choice. Nick thought that he might be a bit cabaret and Mark thought he was different in a good way. Simon Lynch seemed nervous but mastered his nerves although we thought it was one of his weaker performances. Nick thought that the singer was too nervous and that made him nervous. Back this week controversially and replacing Tom Bleasby to prove that he should go through to the finals was Mason Noise. The Birmingham singer sang beautifully and sounded fragile, which was a good choice as a come back track. Nick thought this was his best performance yet but that Mason might be a bit of a gamble. 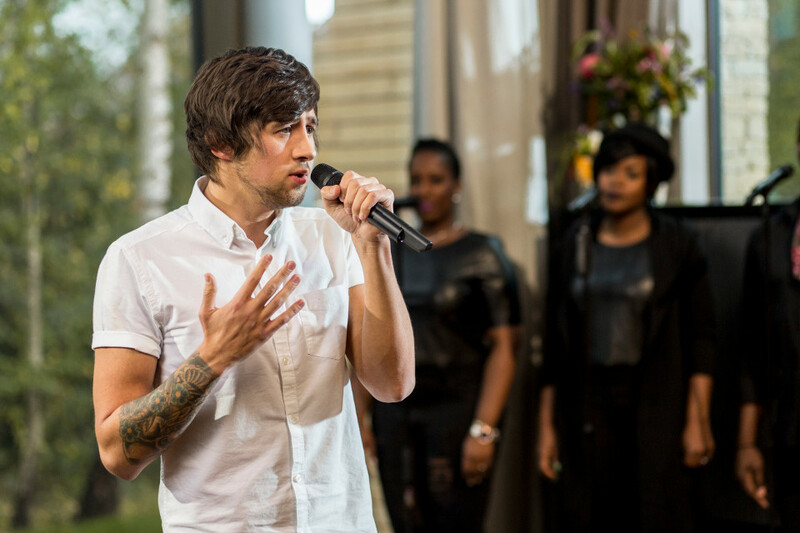 Ben Clark was up next and looked passionate whilst singing for the two judges. Nick said he loved his rocky, husky voice. Mark thought that he would be perfect for a band but might not be suited for a solo career. 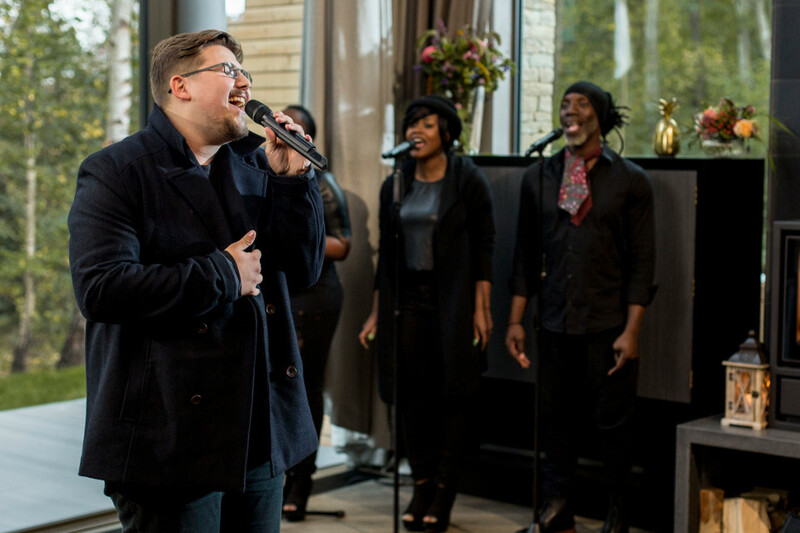 Che Chesterman decided to sing his parents wedding song and this paid off as he showed off his incredible vocals. Nick said it sounded soulful and Mark thought that he should have sung it in a different key. Last but not least was Josh Daniel who opted for a soulful version of Taylor Swift’s track Style. We absolutely loved Josh who just looked hot singing the hit song and did so with style indeed. Nick thought he could give more swagger and Mark thought he needed to sing something more up tempo. Nick finally got to give his final verdict this evening and his choices were: Mason Noise, Che Chesterman and Seann Miley Moore. The X Factor will be back next Saturday at 8pm on ITV.